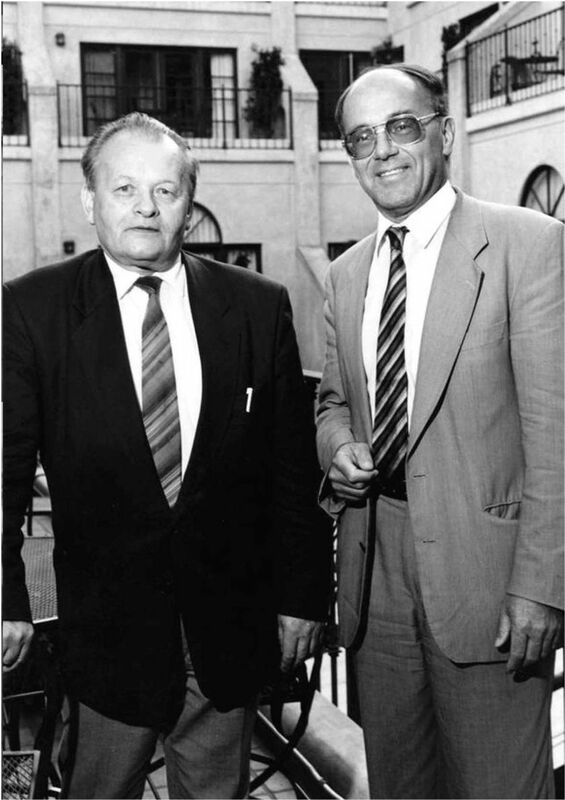 Professor Antonín Holý (1936-2012) was one of the leading representatives of Czech science in the 20th and 21st centuries. His discipline was medicinal chemistry. In his scientific work he focused mainly on the study of nucleic acid components and their analogues. He dealt with the development of substances effective against viral diseases, including hepatitis B and AIDS. He discovered a new class of drugs that help hundreds of millions of people around the world. 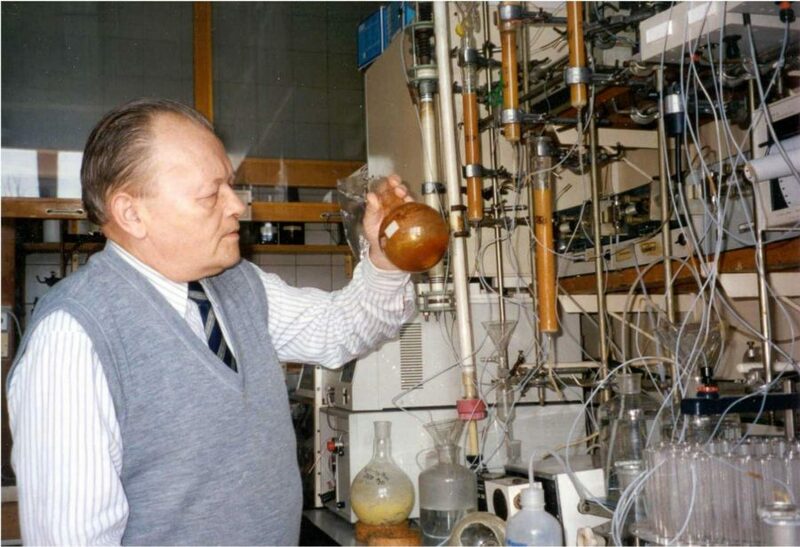 Antonín Holý with his team developed medicines against a number of viral diseases such as smallpox, herpes, viral inflammation of the eye and the hepatitis B virus. 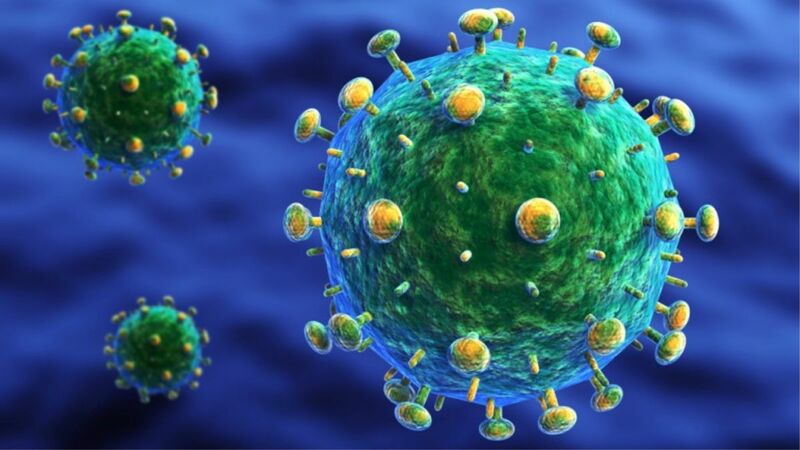 In cooperation with the American pharmaceutical company Gilead Sciences, he succeeded in transferring laboratory preparations to pharmaceutical drugs used in the treatment of HIV / AIDS. Hepatitis B (type B jaundice) is a liver disease caused by a specific human hepadna HBV virus. HBV infection is due to contamination of the blood with the blood of the infected person, e.g. in sexual contact or by sharing a needle between addicts. According to epidemiological data, approximately 300 million people are infected with this virus worldwide, mainly in Southeast Asia and Sub-Saharan Africa, and one million of the infected die each year as a result of this disease. Hepsera prevents the replication of hepatitis B virus in the body. 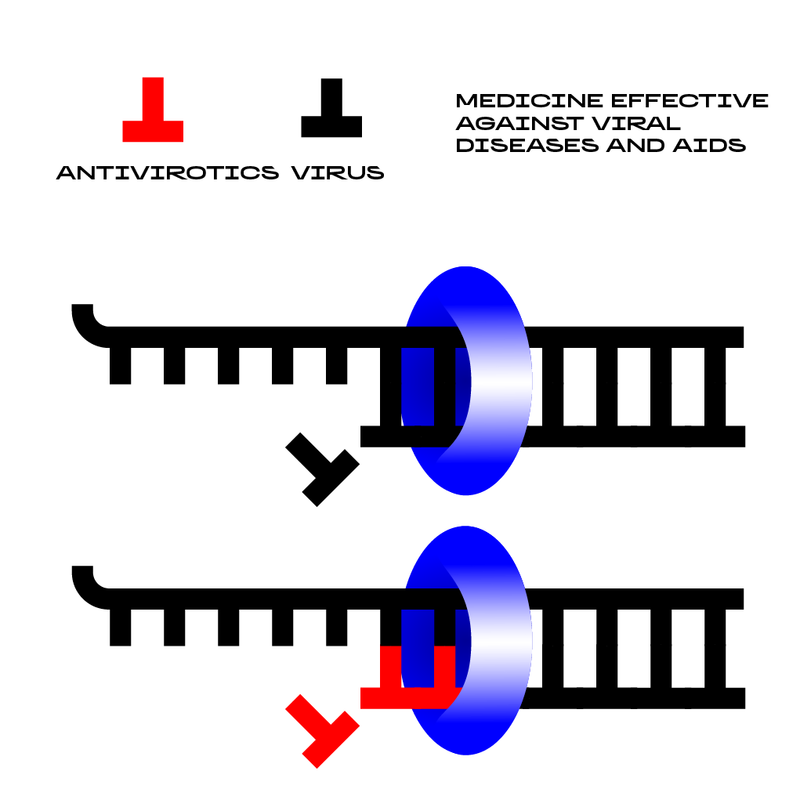 It was approved in the US in the fall of 2002 as a medicine against viral hepatitis type B.
Antiviral research gained a new dimension in the 1980s, when the Acquired Immune Deficiency Syndrome (AIDS) disease became a worldwide threat. 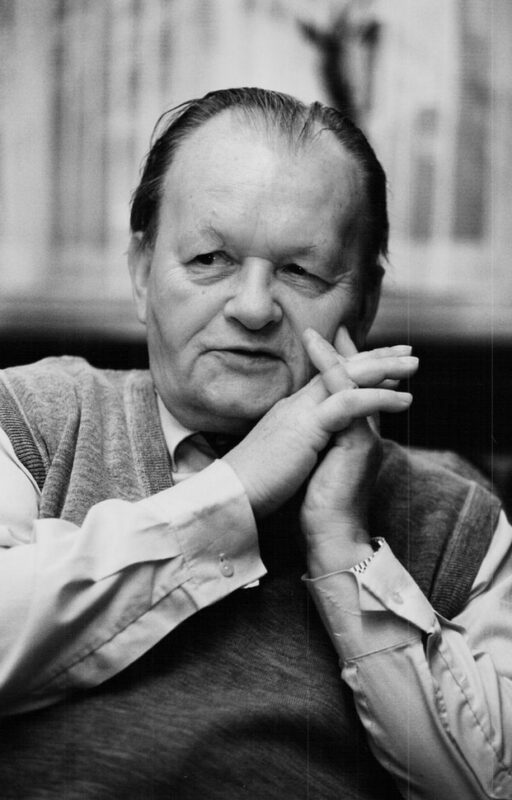 Antonín Holý focused his team on the search for substances which could be active against the agent of the disease, HIV (Human Immunodeficiency Virus). 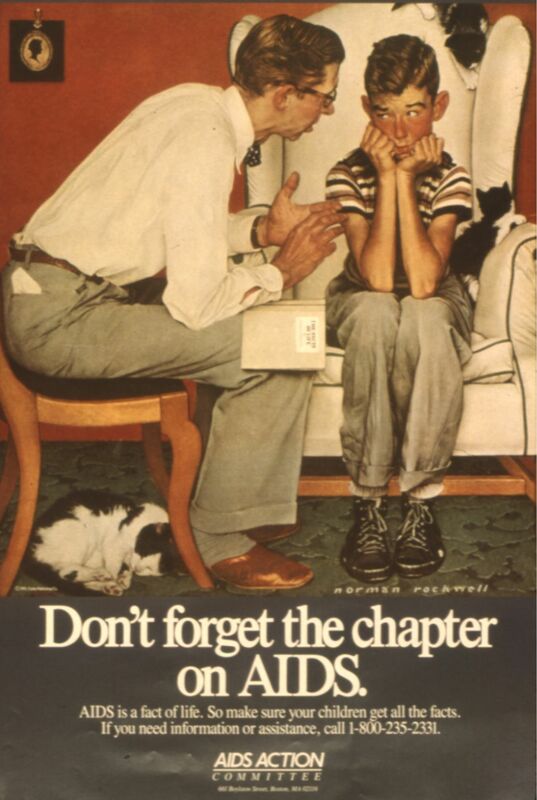 The first effective drug to stabilize HIV infection was used in 1985. Thanks to Truvada, AIDS patients need to take only one instead of 13 tablets. 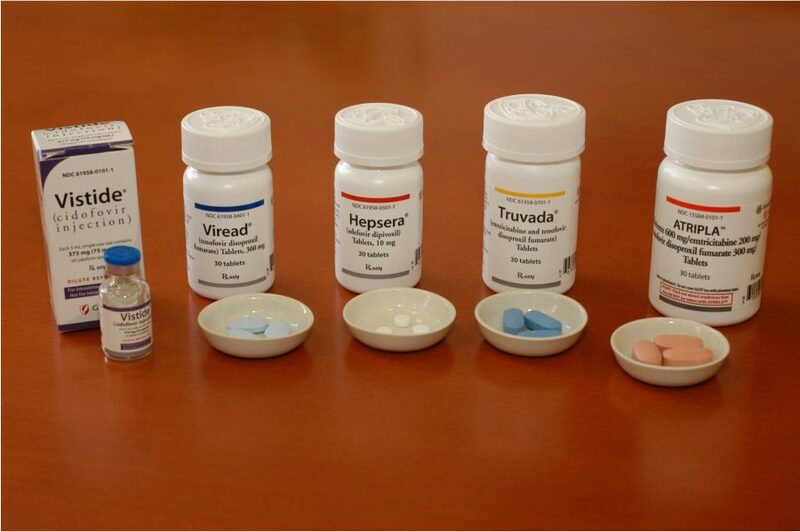 Truvada was registered in the US in 2004, initially only for use by the infected, and from 2012 the drug was approved as prevention for risk groups of the population (e.g. HIV positive partners). The use of this drug, according to a study, reduced the risk of infection by 44 – 73 percent. A further improvement was the combination of Truvada with the active substance Efavirenz (Sustiva from the US company Bristol-Myers Squibb, or Stocrin from Merck & Co., Inc.). This drug has been given the brand name Atripla and has become the first fixed combination medicine to treat HIV. Atripla was approved for use in 2006. 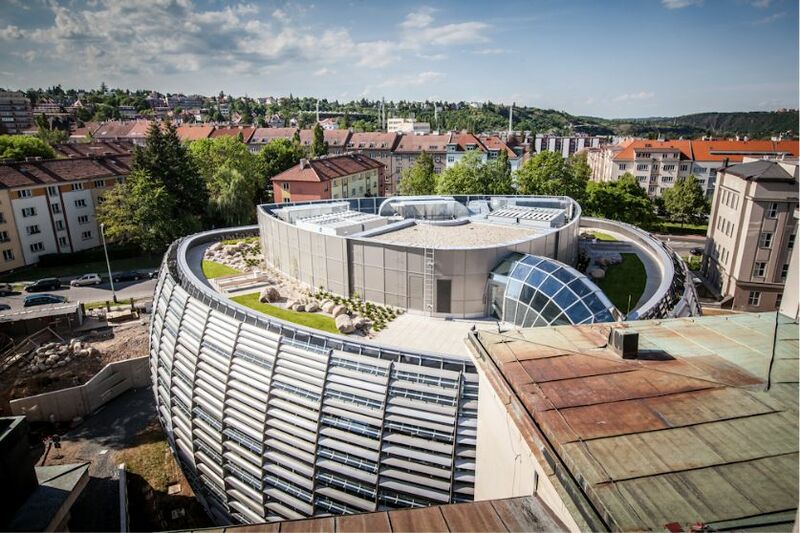 A number of substances used to treat viral diseases have been synthesized successfully in the Czech Republic. 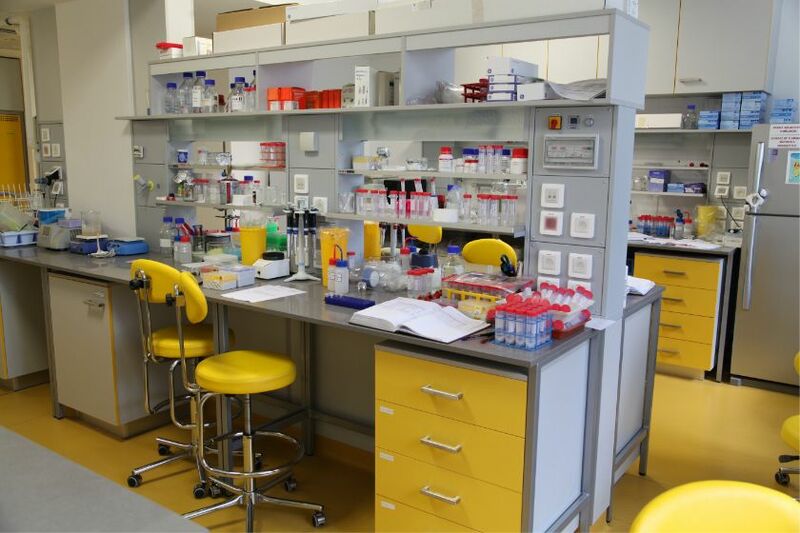 A key role in the development of these preparations was played by the research conducted at the Institute of Organic Chemistry and Biochemistry, AV ČR. Nowadays, these substances are among the most effective drugs that can significantly prolong the lives of patients around the world. 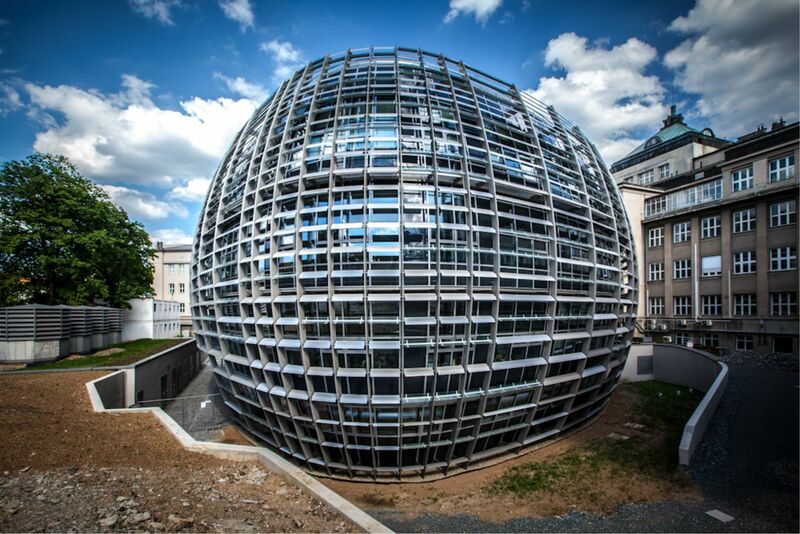 The new building of the Institute of Organic Chemistry and Biochemistry AV ČR, which mainly serves for the research of organic chemistry. The “organic” design has been chosen for maximum space utilization, functionality and to harmonize with the existing main building.